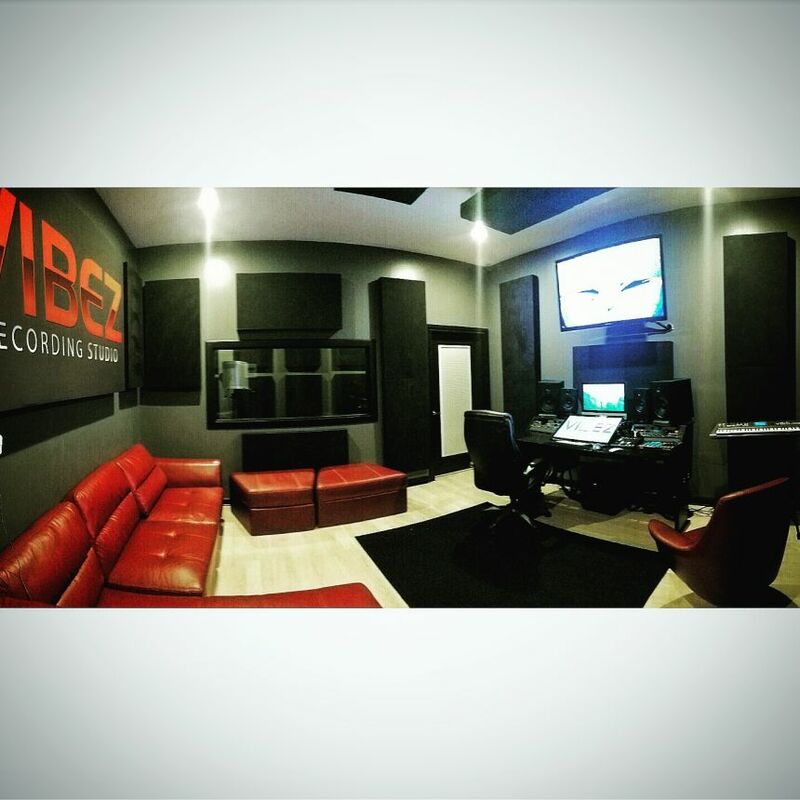 If your looking for quality sound you came to the right place. We have worked with some of the top names in the industry and we are looking to expand our clientele to reach even further. 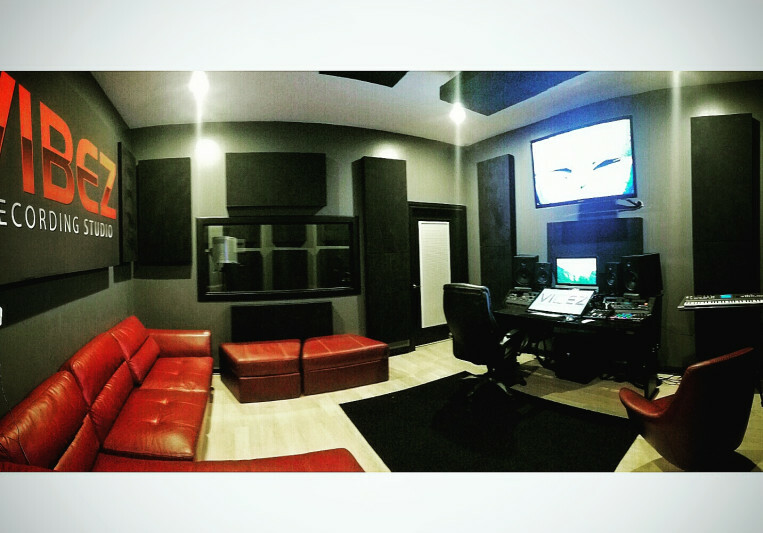 All of our engineers are Avid certified, use protools and have experience dealing with major artist/Record Labels. We welcome your music with open arms!